Are you one of those people that still have one foot into Amazon FBA, but the other foot still in your day job? Well, you are not alone, as there are many other Amazon FBA sellers like you that are making the transition slowly. 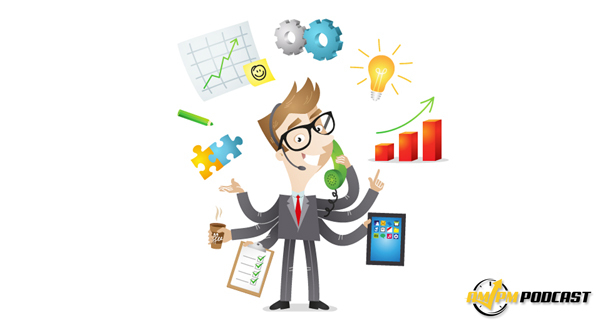 Fortunately, it is possible to make your Amazon business thrive even if you are dedicating your full attention to it. What’s the secret to living two lives—one in the Amazon business, and one in a day job? Good strategies, the right tools, and plenty of help. In this episode of the AM/PM Podcast, host Manny Coats interviews 7-figure Amazon seller Ryan Rigney. Besides making over $90K a month, Ryan is a corporate attorney in Fresno, CA by day and an Amazon ninja by night. He started selling in 2015 when he was a full-time law student and is set to make over $1.5 million in revenue this year. Ryan also found interest in e-commerce from a young age, beginning his career as an affiliate marketer at 17 years of age. Additionally, Ryan speaks about the importance of utilizing all the tools and resources open to you as a seller in order to succeed. These resources include hiring virtual assistants, taking advantage of Amazon’s loan system, and using social media channels to maximize your advertising efforts. 01:32 How Much Revenue Are You Bringing In? 02:21 What Is Your Day Job? 05:23 How Many ASINs Do You Have? 06:43 What Made You Decide to Get Into This Business? 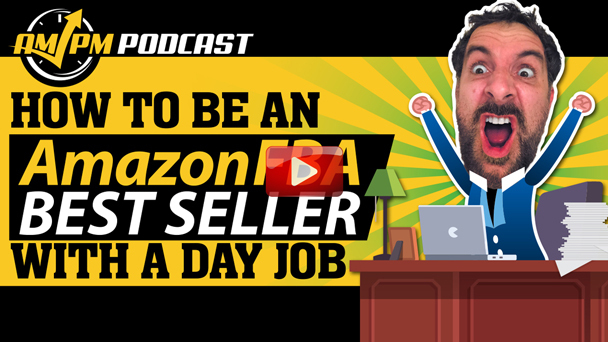 08:05 When Would You Transition to Make Amazon FBA Your Full-Time Job? 08:46 How Many Hours a Week Do You Work On Your Amazon Business? 10:08 How Much Money Did You Start Out With? Why Use a Partner? 11:16 Does Your Revenue Stream Come From Abroad or Just in the USA? 12:38 What Are Your Goals For Your Amazon FBA Business? 13:34 What Percentage of Your Sales Come From Amazon? 15:04 How Important is Social Media For Your Amazon FBA Sales? 29:35 What’s Been Your Biggest Challenge? 31:18 What’s Been One of Your Biggest Mistakes? 32:33 What’s Been Your Biggest Triumph?